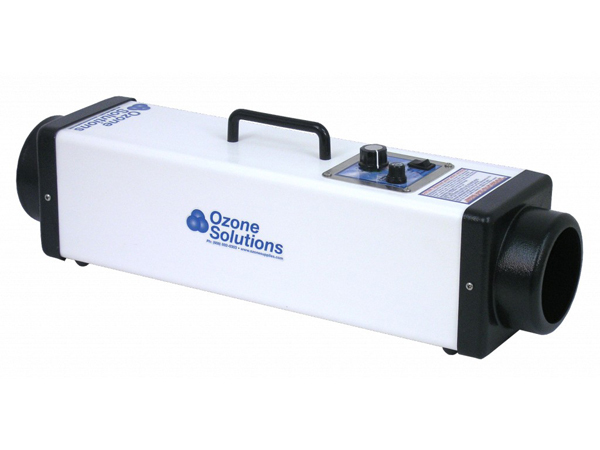 Eco-Pro Services Group Offers Ozone Generator Rentals at an Affordable Price. We only stock top quality high output generators that are commercial grade and are available for long term contracts for commercial or for residential use. After Ozone cleaning, leaves behind just pure, clean oxygen. We offer pickup and Delivery Services for Ozone Generators in the Gatineau, Hull and Aylmer Area. We also offer instructions on how to use the generator. Simply call us directly at 613-276-8667 or fill in the contact form to the right of the page. Eco-Pro Also offers Odour Control Services for Mould, Tobacco, as well as Decomposition Situations which could require additional products, technical knowledge and training as well as equipment.